As one of the world's most famous mysterious societies, Freemasons remain the largest fraternal organization in the world. Some of the most heroic and creative thinkers in history belonged to the order, including George Washington, Benjamin Franklin, Goethe, and Mozart. What links the philosophy of these great minds with the estimated four million Freemasons who actively maintain this ancient brotherhood today? 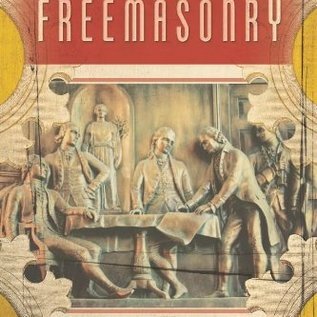 From sacred geometry to legendary Masonic rites, author and Freemason Mark Stavish divulges the philosophy of Masonry and the moral code that all Masons share. Learn how Masonry's higher degrees, particularly Scottish Rite, were influenced by occult beliefs and practices, and how Masonry is linked to King Solomon, Gothic architecture, magic practice, alchemy, and Qabala. 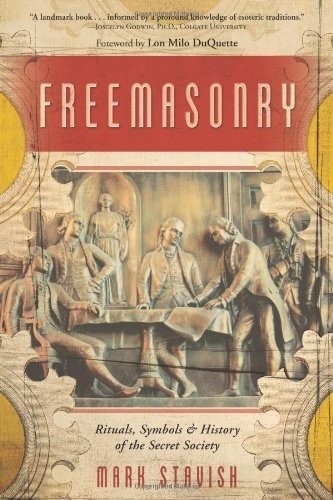 With exercises and suggested readings, this fascinating exploration is an essential learning tool that will answer questions and shed light on other Masonic mysteries, including initiation and the Lost Word.